Welcome to Indian Rock Stables. Indian Rock Stables is a privately owned, fully licensed facility offering full board in a family atmosphere as well as miles of trails at your disposal. 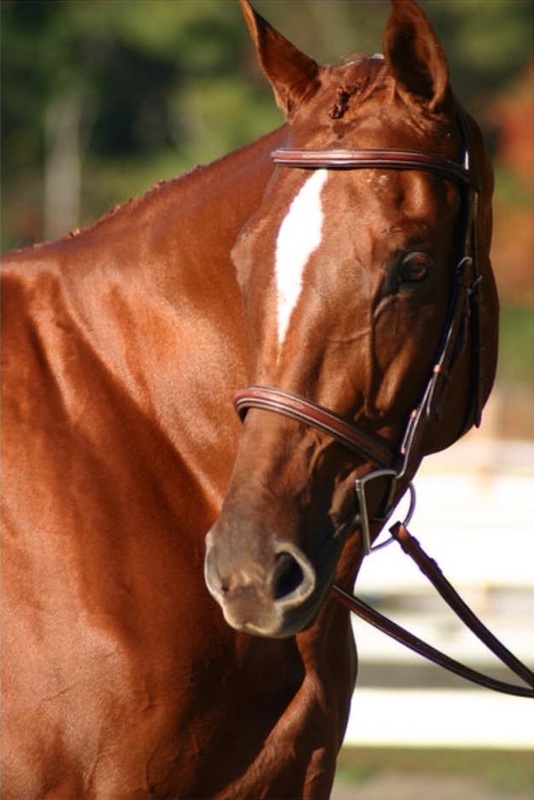 We have daily turnout, on-site supervision, large lit arena, kitchen, lounge and facilities. We are also a state licensed riding school, offering lessons and training to fit your needs. Location, Location, Location... We are conveniently located minutes outside of Boston right off of Route 1 in Saugus, MA. Beautiful views of Lynn Woods Reservation as well as 2,200 miles of trails through the reservation to ride on. All disciplines are welcome! We have 45+ stalls so bring your friends! We still have plenty of spots left for our April Horsemanship Program! You can find more information and the signup form on our Children's Activities page. Stay tuned for our Vacation Horsemanship Programs during school breaks! We are currently booking pony parties for the spring and summer! Having a pony for children's rides is a great way to celebrate your get together! You can find out more on our Pony Parties page. If you're ready, just email us to get started! We'll send photos, events, and interesting barn features right to your inbox! Indian Rock Stables has received the 2019 MA Farm Bureau's Horse Farm of Distinction Award! 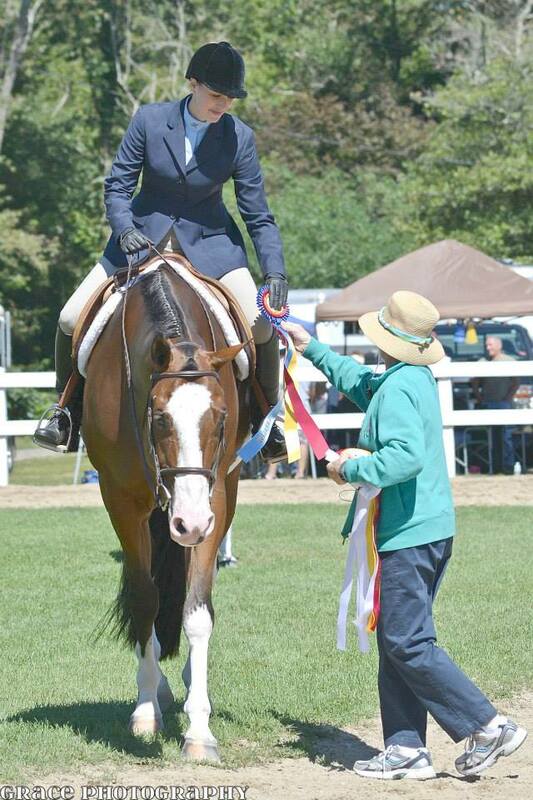 The Horse Farm of Disctinction Award has been given to only 32 farms throughout Massachusetts. 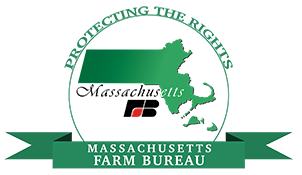 This award was developed more than 20 years ago by MFBF’s equine committee to recognize Massachusetts horse farms that achieve a level of excellence in overall horse health, farm management and compliance with public safety. (c) 2017, Indian Rock Stables. All rights Reserved.